The prime objective of inbound marketing is to capture the visitor’s attention versus marketers reaching out to customers using email lists or purchasing ads. This method revolves around producing attractive content that draws visitors to the company website. 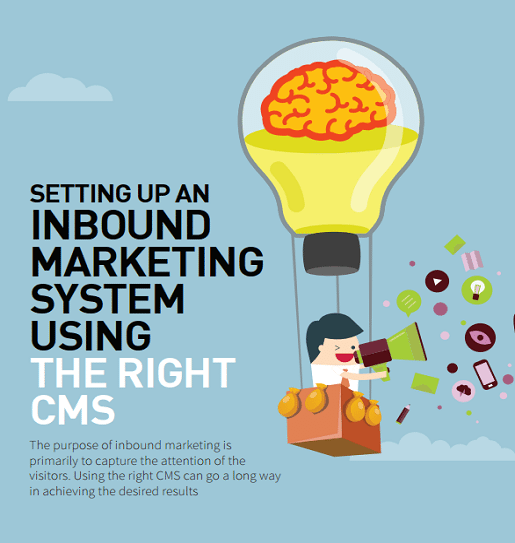 Using an ideal CMS would be a key component in achieving the desired results, and its importance cannot be overstated. Download your copy now for more information.